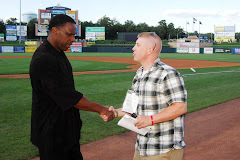 On Sunday, I sat down with Phillies director of player development Joe Jordan. As usual, I bounced as many names as I could his way until I felt as though I may be keeping the former pro catcher and longtime scout from doing the work that he was at the ballpark to do. 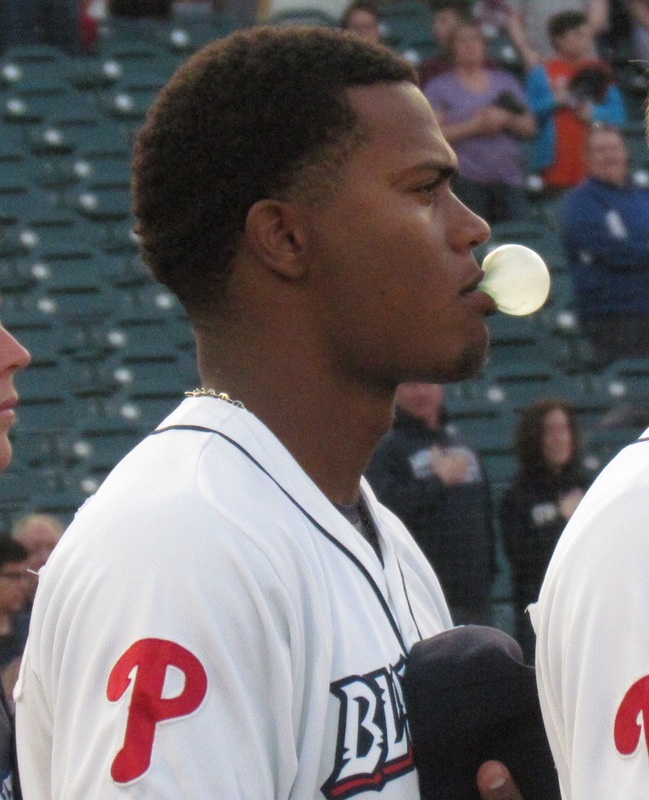 Topics of discussion included Adam Morgan's recovery from shoulder surgery, Cameron Perkins' slow start at the Triple-A level, Maikel Franco's turnaround, Dylan Cozens' emergence and several more prospects. Read ahead for all of Jordan's remarks about some highly regarded prospects. 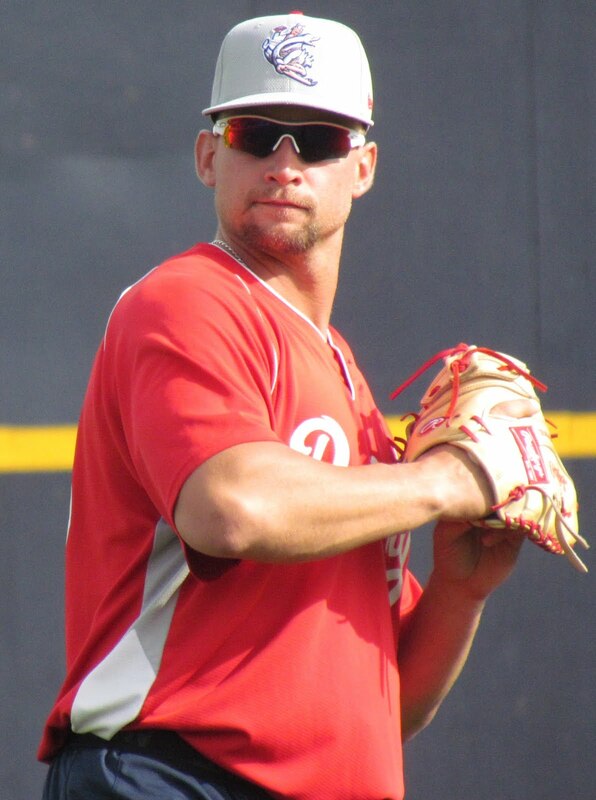 -Are there any updates you can share on lefty pitcher Adam Morgan (3rd round pick, 2011), who underwent shoulder surgery last off-season? He's throwing, progressing well. 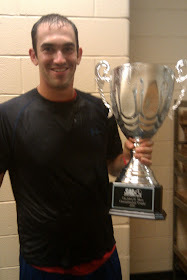 You know, I mean, we're hopeful that during instructional league we may have actually him on the mound, participating. 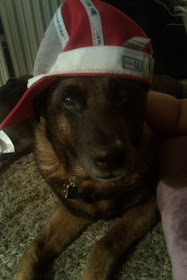 But really, right now, he's doing well. 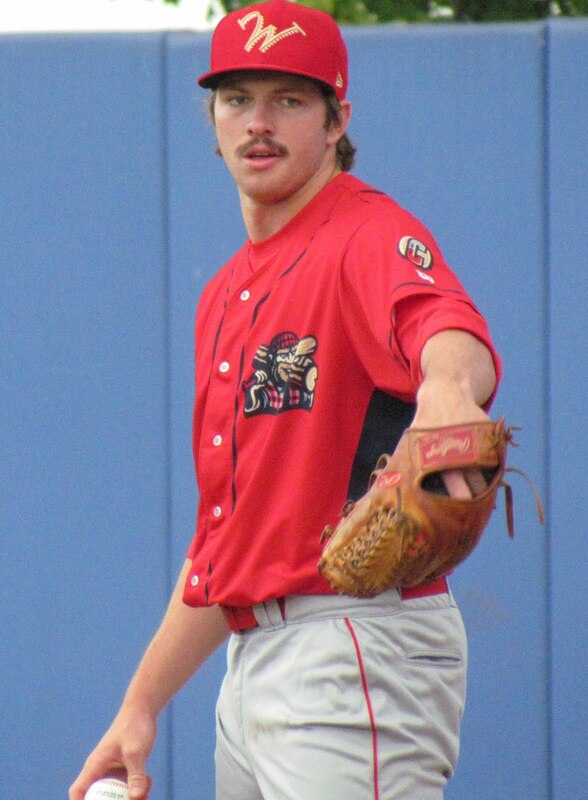 -And righty Shane Watson (supplemental pick, 2012) is completely shut down till next spring, correct? He's not going to throw any (more) this year. 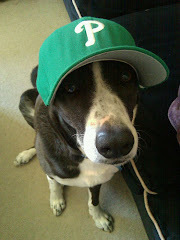 We're just going to try to rehab him and get him ready for spring training. 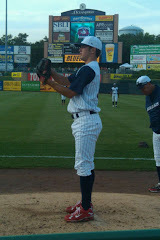 -Tyler Viza (32nd round pick, 2013) is one of the youngest pitchers in the Class A South Atlantic League. He's got the Lakewood record for losses. He's 19 and it's his first full season as a pro. Any concern about what sort of discouragement that claim to fame could bring for him? No. He's a strong minded kid. He gets it. He's getting his innings, he's (pitching) every six days. He's gonna gain from this year. Obviously, some of it's been his doing, some of it's not scoring runs, but he's alright. 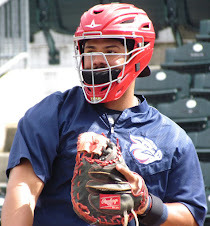 -Outfielder Dylan Cozens (2nd round, 2012) has had a really nice campaign this year with Class A Lakewood. He has shown loads of power, plenty of speed (.252 avg, 14 HR, 53 RBI, 19 SB, 114 g) and has really improved throughout the year. Thoughts on his season? I think it's gone the way we hoped it would. He just needs to play. This is just his second year to really play baseball full time in his life. So, he's getting better in every facet of his game. He's got a chance to be a really good player. If he stays and gains and keeps working, because he is working. He's trying to become a baseball player and, again, you can go down every part of his game that you want and he's getting better in all of them. I'm happy that Quinny, once we got him on the field and got him playing, he's done well. And JP's just had a very solid year (in Lakewood and Clearwater). So...listen, it's all about just playing. They need to play and that's what they're getting. It's a good league and they're competing, so it's good. -Yacksel Rios (12th round, 2011) has has a really nice season for Lakewood (5-1 record, one save, 3.35 ERA, 6.70 K/9, 30 games/10 starts). Any level of surprise with what the 20-year-old has done? Rios is a young kid and we like him. 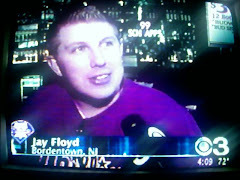 In a normal year he may have stayed in extended (spring training) and went to Williamsport. Same with (Viza). You know, we just- we were in a position that they needed to come here and we felt like they could benefit from the experience. But, Yacksel's gotten better too. I think he's, you know- like Tyler, we've got about three more starts and I'm a little bit concerned that they're gonna run out of bullets. 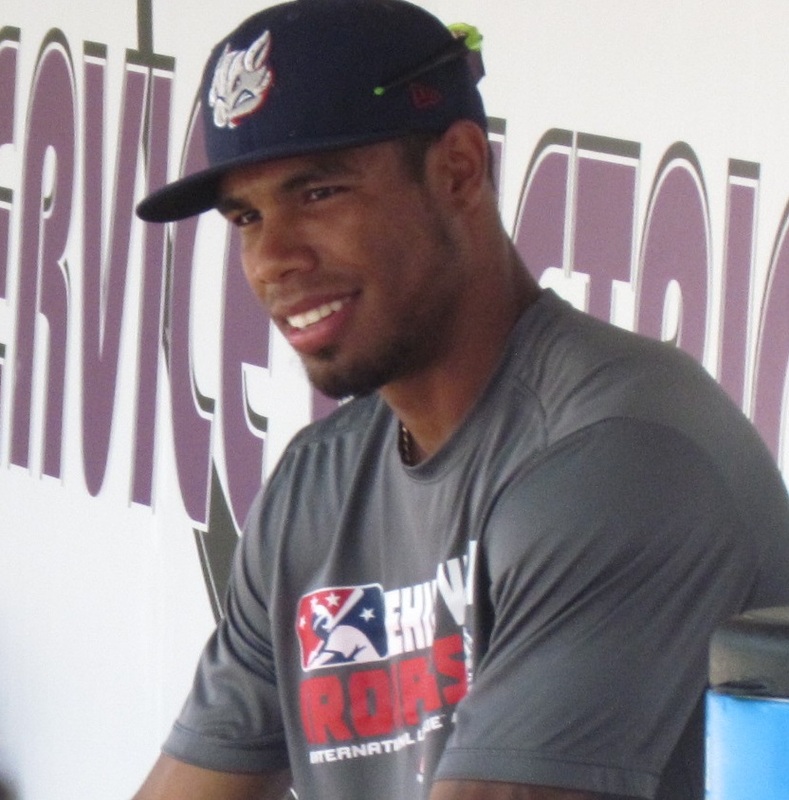 -Yoel Mecias is a well regarded hurler, bouncing back from Tommy John surgery. 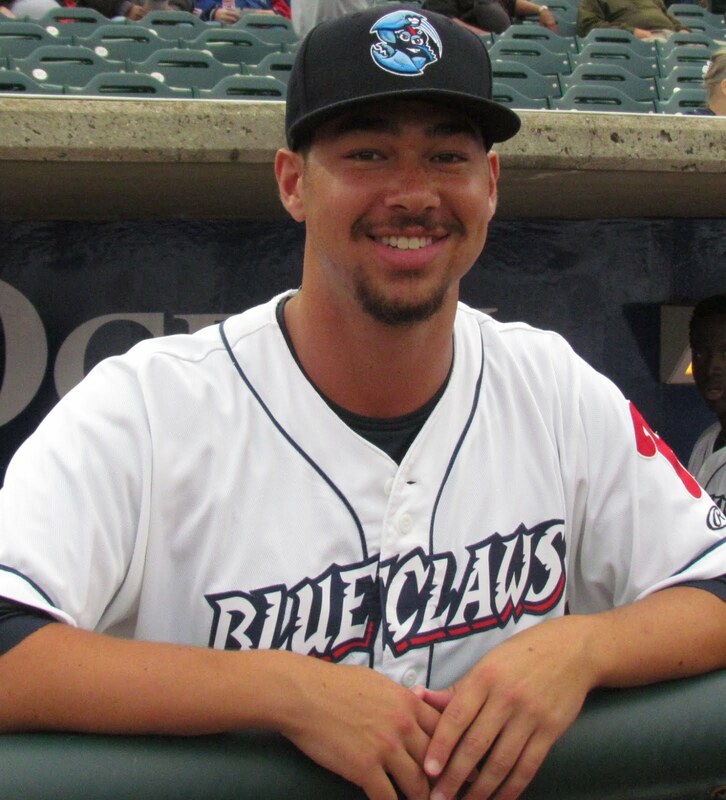 He gets to join the BlueClaws for a stretch, fully healthy, to wrap up the season. What's the outlook for him? This has been good for Mecias. We figured he'd come up here and have success, throw the ball over the plate. I mean, he just needs to pitch. Long rehab, getting back, don't really care where it's at. 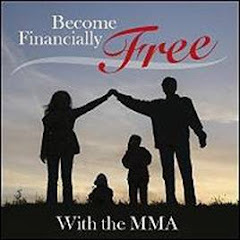 This is all about the off-season and next year, for me. 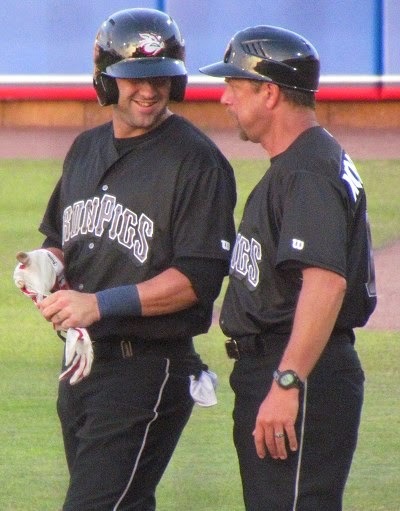 So, it's a good level, we had a spot in the rotation, I feel like, like I said, he can get what he needs right here. 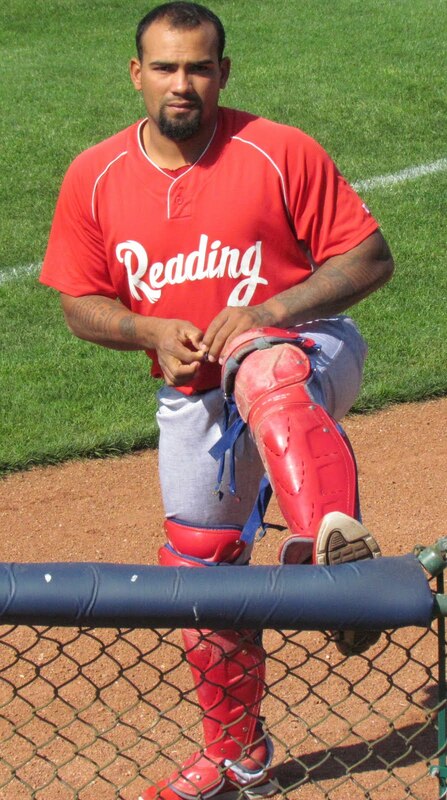 -Maikel Franco was the top ranked Phils prospect entering the season. I talked with him in late June, when the offense was still not great, and he promised that the production people expected of him was coming and it did. 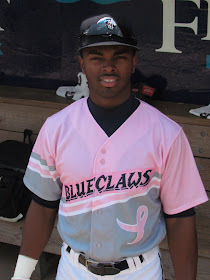 Clearly, very young, at 21, in Triple-A. What are your thoughts on him? He's a young hitter that got himself out a lot for about two and a half months. Then we started seeing signs of calming down and swinging at better pitches in June, but, you know, he's done what he traditionally does and what he did here (in Lakewood) two years ago- he's a July/August guy. We gotta turn that calendar up a little sooner. The guys gonna be a good hitter. And he's gonna be a good hitter for us for a while. 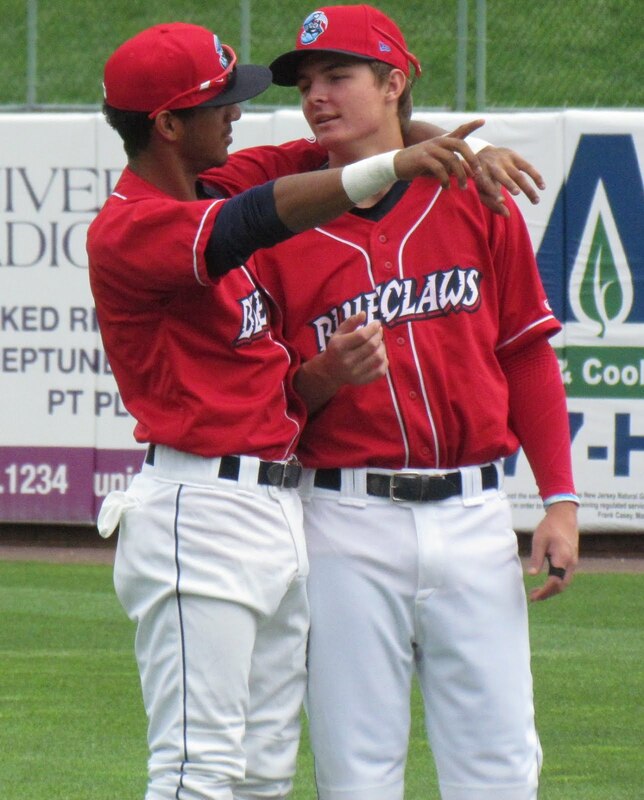 -The Phillies have a nice collection of outfielders on the way up with guys like Kelly Dugan, Aaron Altherr, Zach Collier's finally turning it on and some others. What can you tell me about that group? It's a group that they've got some talent, they've got some ability. I mean, honestly, that group, for me, has been...I think they've gotten better. I think we have good outfielders. We have outfielders that can throw, that can run, that can do some things. Honestly, it's time for someone to step up and separate themselves from the rest of the group with the bat, 'cause they all have the ability to hit. They all have the ingredients to hit and, you know, it's time for one or two of them to separate themselves from rest of them. That's the way I look at it. -One would think Cam Perkins stood out earlier this year. 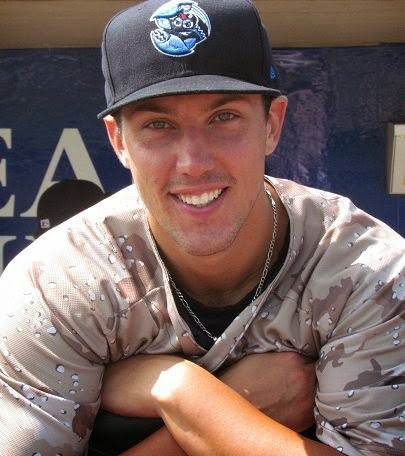 He moved up to Triple-A Lehigh Valley after starting the year with Double-A Reading. 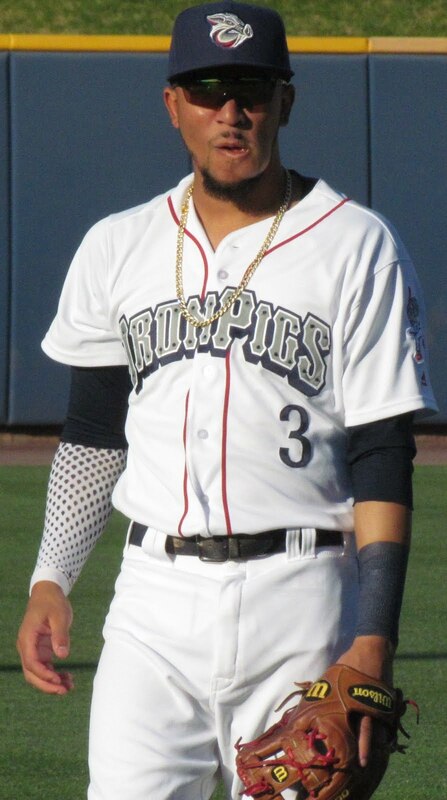 Well, he was hitting .345 when we promoted him, so I would say he earned the opportunity, and again I think he may have been a little bit like Franco where he's gotta learn older pitchers, veteran pitchers, guys that have major league experience that know what they're doing. They'll identify a young hitter quickly as somebody who ought to get themselves out and they'll just stay away from the hot zone. They'll let you get yourself out and they'll show you a 0-0 fastball up and away, 'cause they know you're geared for fastballs, and you can't do anything with it. That's what they do and that's what Perkins has done since he's been there. And, again, he'll eventually calm down and be a good hitter. He can hit. I know he can hit. I don't have any doubt that he's going to be a good hitter. It's just growing pains. 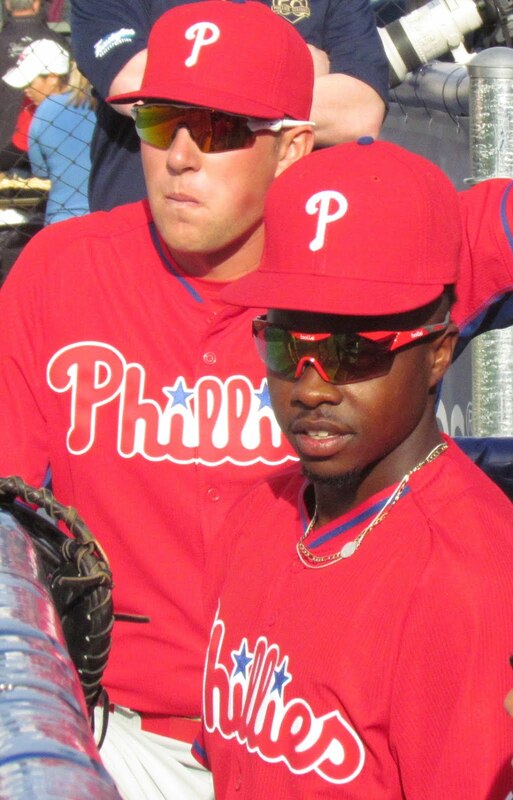 It's the same thing that Franco went through and the same thing that (Cody) Asche went through when he was there initially and that's something that we've got to get ahead of. And these hitters, we've got to make them understand, maybe at a little earlier time, and again, it's- you're talking about three guys that have gone up to Double-A and hit. It's Triple-A. Franco's starting to hit. 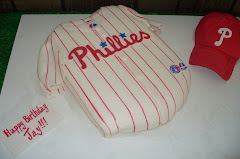 Asche did. You've got to be a disciplined hitter. Good hitters hit good pitches. 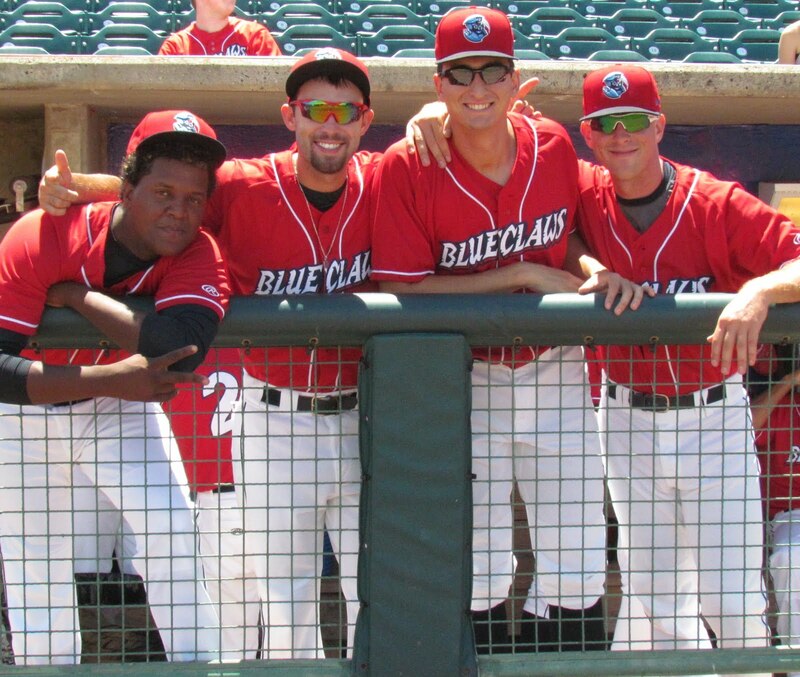 Additional info: Confirmed by Lakewood manager Greg Legg, the BlueClaws will send five players to the fall instructional league in September. Infielder Malquin Canelo, catcher Andrew Knapp, second round draft pick LHP Matt Imhof, second baseman Andrew Pullin as well as catcher/first baseman Willians Astudillo will be among those who spend an extra month in Clearwater following the minor league regular season.